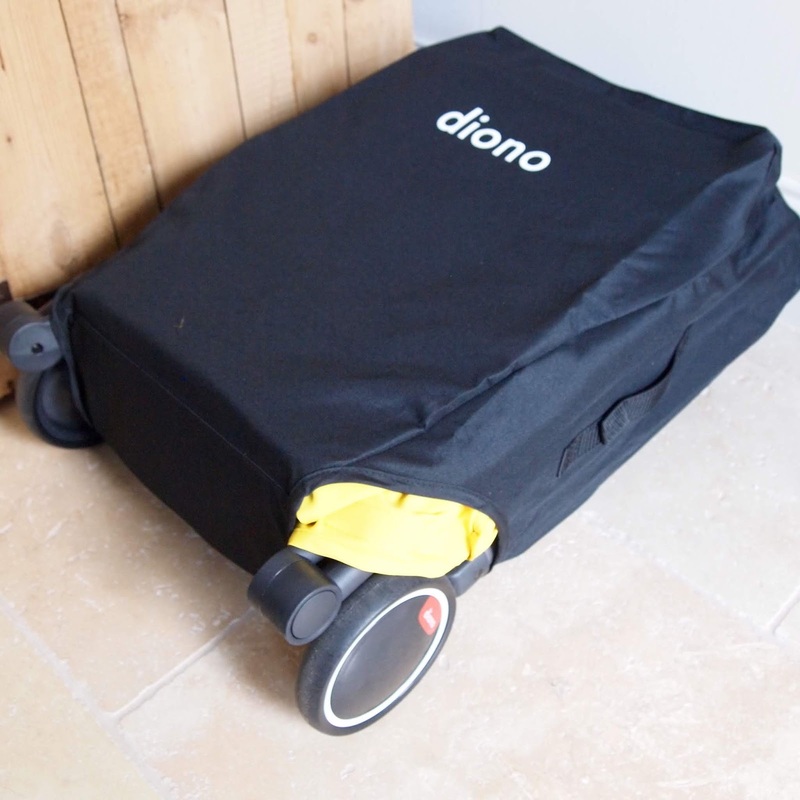 You know every now and then when you come across something genius that you wish you had invented? Well this is one of those things... 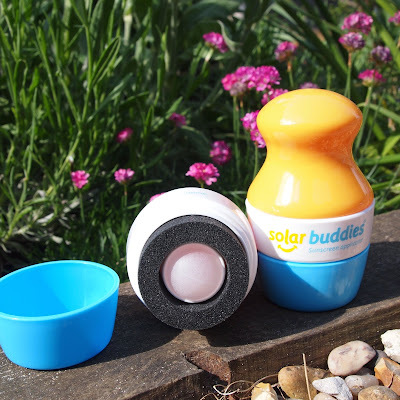 Solar Buddies are absolutely fantastic and make applying suncream out and about really easy and simple without having to take an entire bottle of suncream with you. The have been so handy for putting in the girls school bags for when they need to top up their cream on sunny days. The clever design makes it really easy to apply the cream, mess and fuss free. 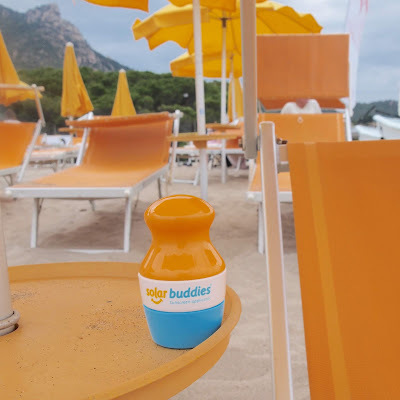 They were brilliant on holiday in the girls kids club bags and I now carry one in my handbag when we are out and about on days out for those times when the sun makes an unexpected appearance. 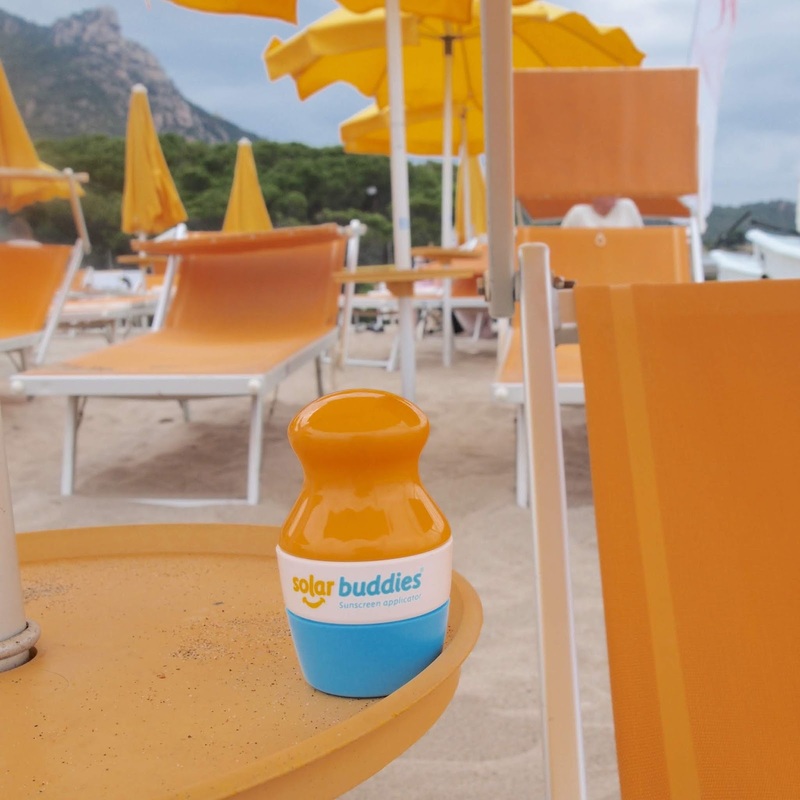 They are also great on the beach for applying suncream without sandy hands. All you have to do is unscrew the yellow handle (which screws tightly enough not to leak or for little hands to un do) fill it with your preferred suncream and then pop off the blue lid and the roller ball dispenses the suncream while the foam pad rubs in in and helps distribute the cream across your skin. The girls love applying their suncream with supervision from us to make sure they don't miss a bit meaning it's become a much easier task, particularly when we're trying to leave the house in the mornings! I adore these gorgeously fluffy dusky pink wave towels from Anorak. In the summer the girls practically turn into mermaids and spend as much time as possible in their paddling pool or running through sprinklers. 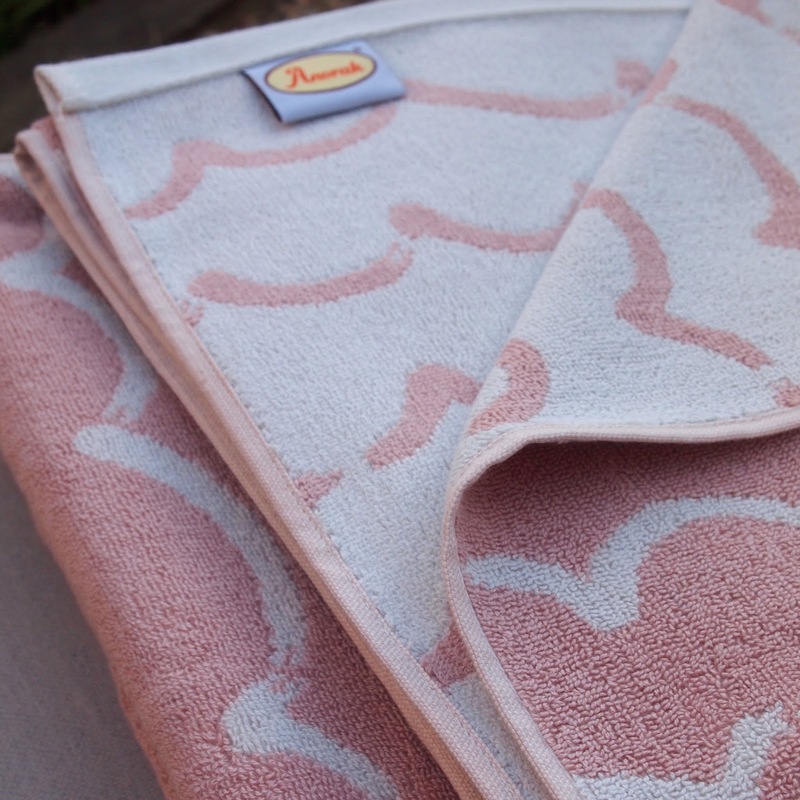 These are perfect for snuggling up and drying off in whether you pop them in your beach bag, take them swimming, or all year round in your bathroom after bath time. The bath towel size is perfect for the girls and I've claimed the bath sheet! They are double sided which I think is lovely and 100% cotton. 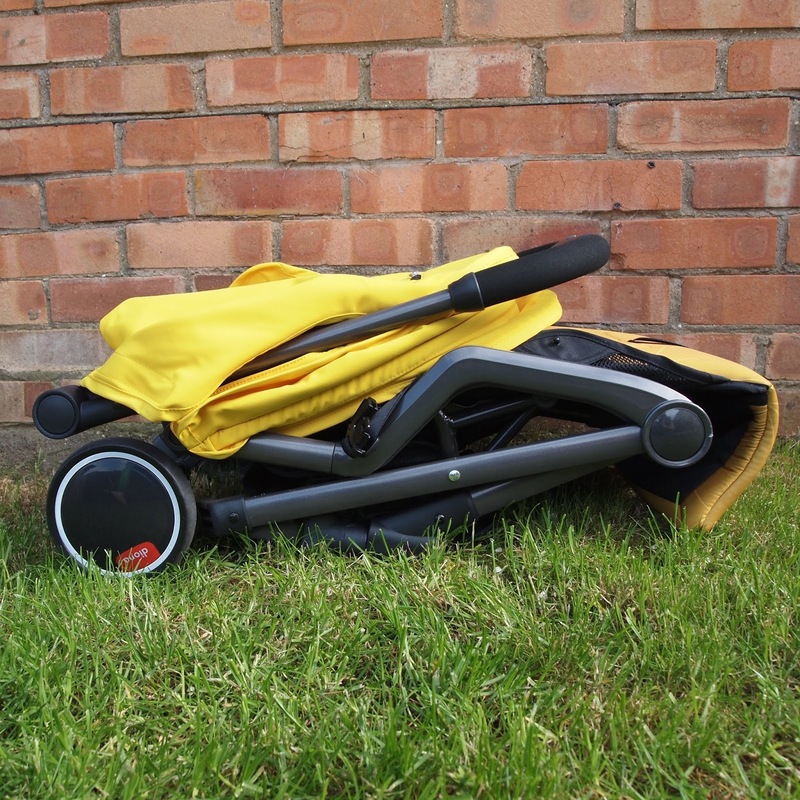 I love the stylish simplicity of Anorak's designs, they work so well in both modern and classic homes and are such high quality. Talking of my little mermaids all that time in the water calls for swimwear that will last the summer. I think these little costumes from Jo Jo Maman Bebe are totally adorable. The navy polka dot is really classic and I love the frill detailing and little bow. The straps are elasticated making them easy to put on and take off. They are just perfect for fun days by the pool or on the beach. Jo Jo have a great range of swimwear and accessories for girls and boys from 0 -6 from full sun suits to towelling cover ups and swimsuits with integrated nappies. 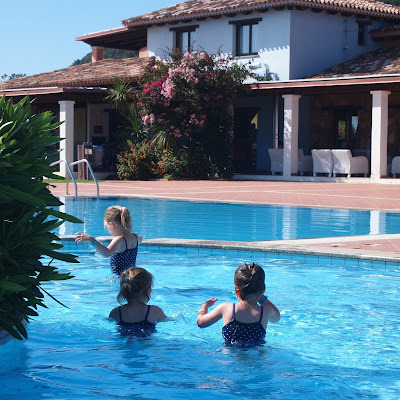 We also have three of their pretty floral sunhats which the girls even wore in the pool on holiday. Jo Jo Maman Bebe items are one of the few brands that I have been able to hand down to all three girls which is testimony to the quality of their products i think. I'm really sad that this is Ellie's last year in Jo Jo things. 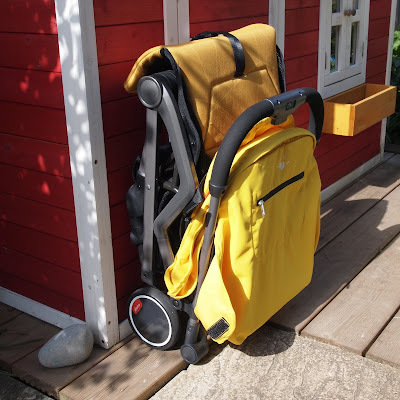 This pushchair was so handy on our recent holiday. It's so lightweight, easy to put up and collapse and small enough to go in most overhead cabins. If you're looking for a travel pushchair then I'd really recommend this one. You can read our full review HERE. 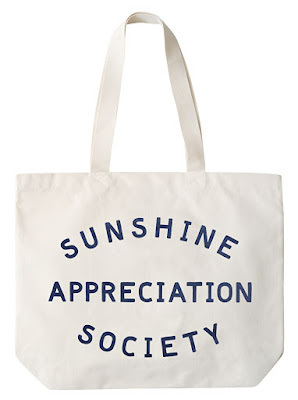 Whether you're heading off to the beach, the park, the local water gardens or just out for the day in the summer I really like to have a big tote bag to throw everything in to take with us. I think these tote bags from Alphabet Bags are great, they are really spacious and take up next to no room when empty. 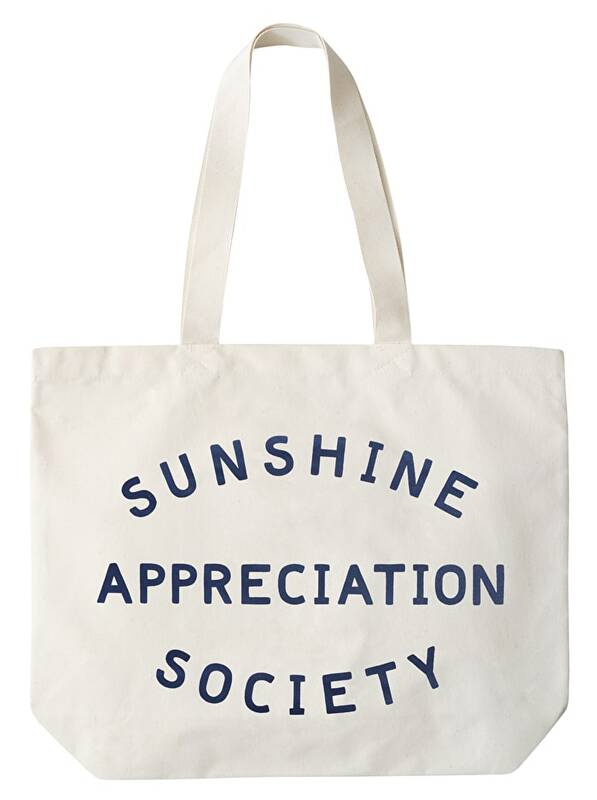 I had to get the Sunshine Appreciation Society tote as we are definitely members of that club! They have lots of other designs and even mini ones too for children which are really cute. I hope you like our summer picks and wish you long, hazy summer days filled with plenty of adventures! * We were kindly gifted the items in this post, or received a discount on our purchase. They are all things we genuinely love and recommend.